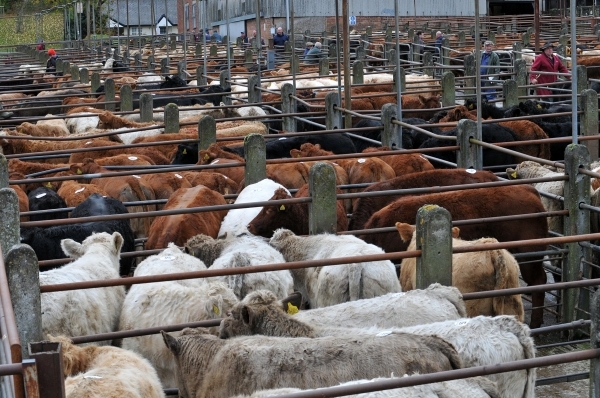 Located in an area with an enviable reputation for the quality of its livestock the market is well known for its finished lamb and cull ewe sale every Thursday and the regular sales of store cattle, store lambs and breeding stock on the first and third Fridays of every month. 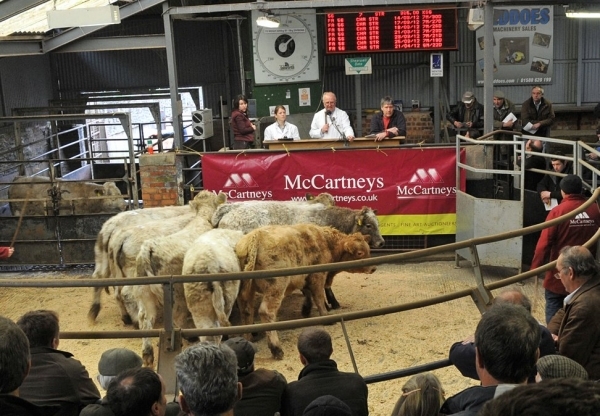 In addition to these regular auctions there are special seasonal sales of breeding ewes and weaned calves. With a long standing heritage in supporting the needs of the countryside economy McCartneys is one of the oldest and largest multi disciplined private practices in the United Kingdom. Offering a wide and comprehensive range of services across the Midlands and throughout Wales, McCartneys has a large, dedicated team of professional experts specialising in all aspects of rural property, planning and business advice.